Another addition to the Billadeau stable, bought for racing while working on other projects. 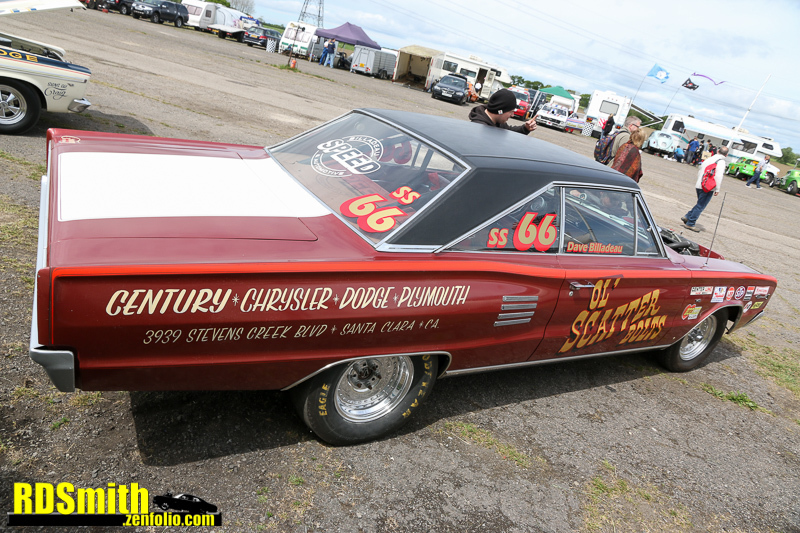 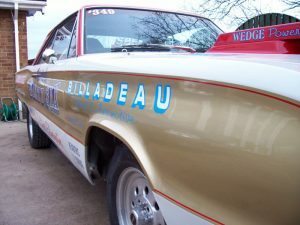 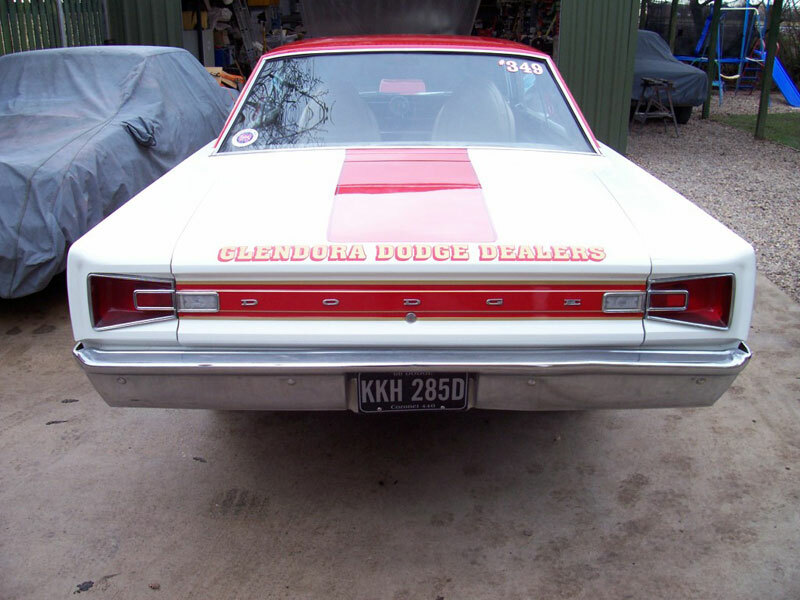 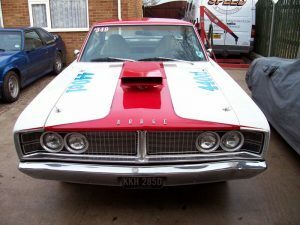 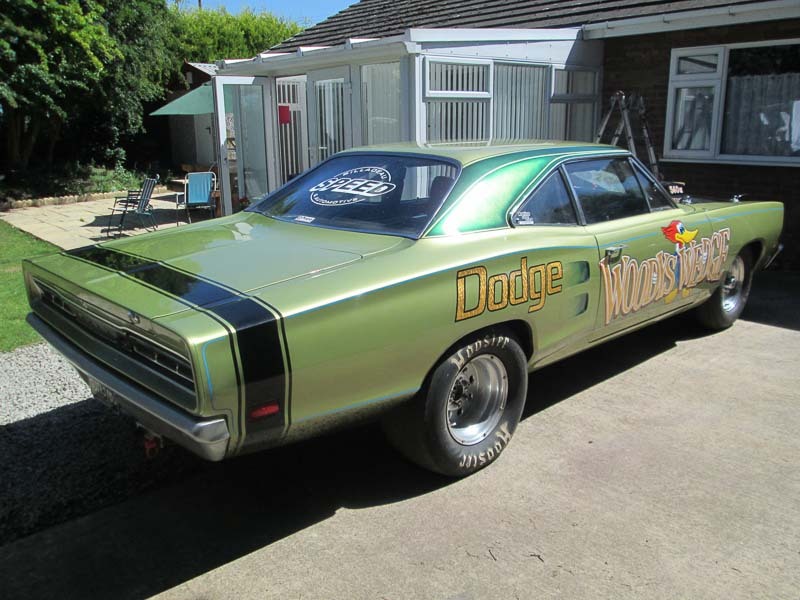 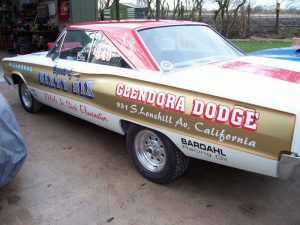 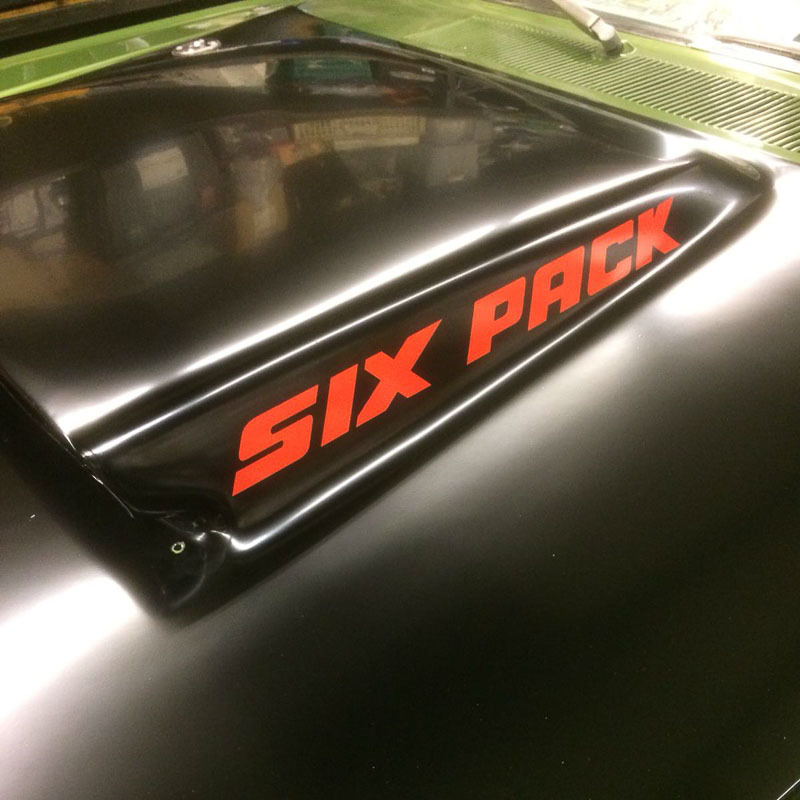 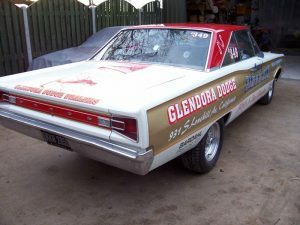 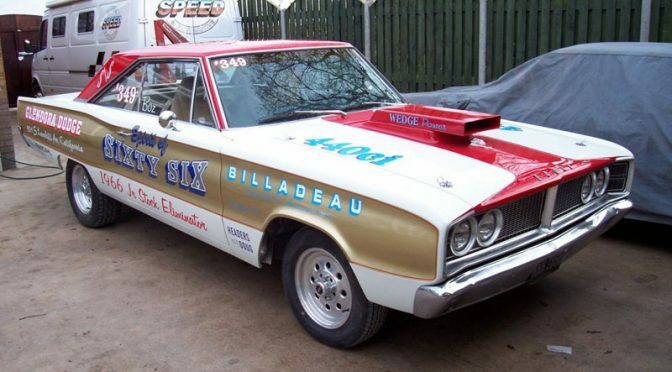 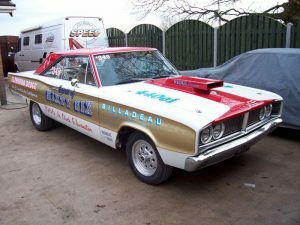 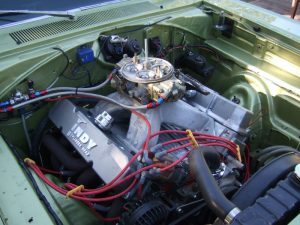 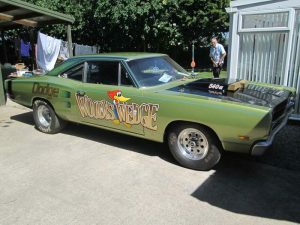 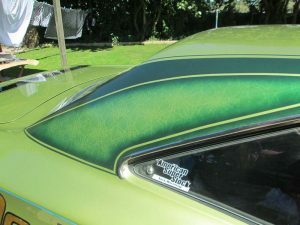 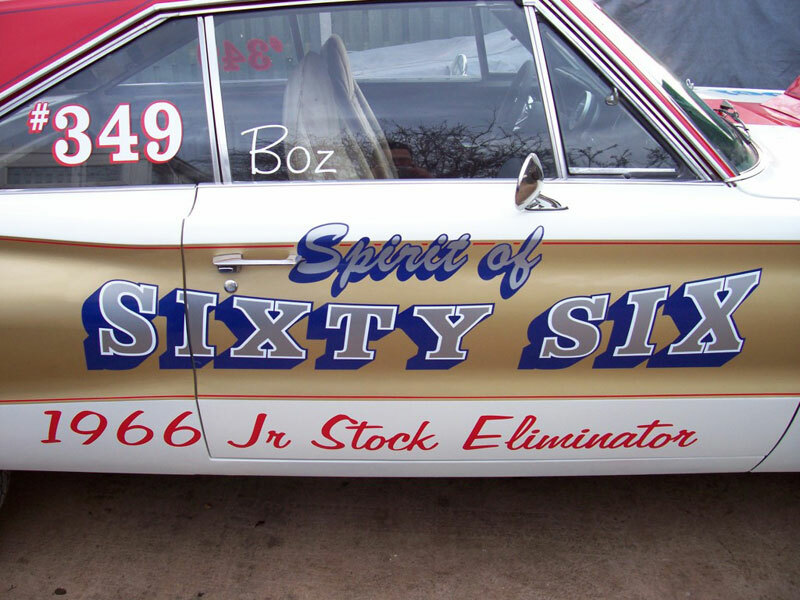 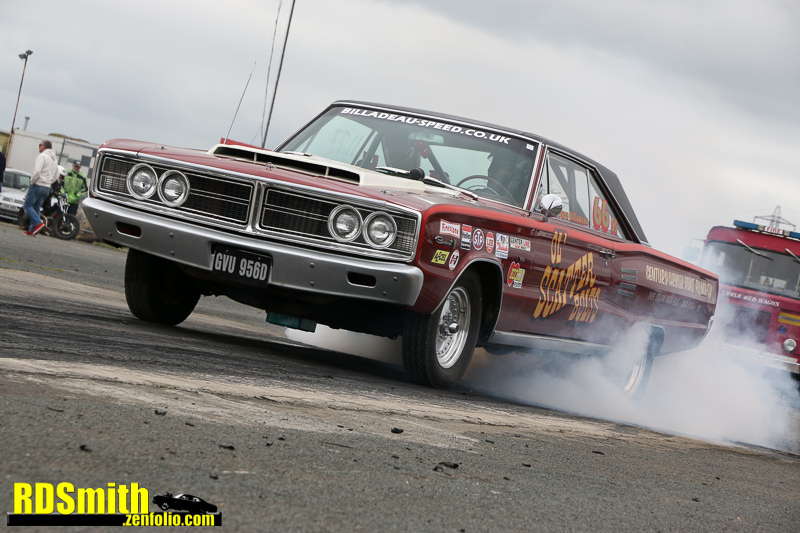 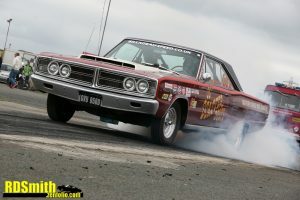 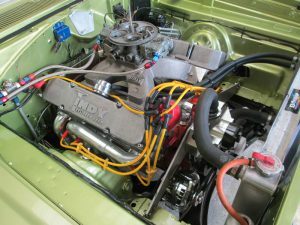 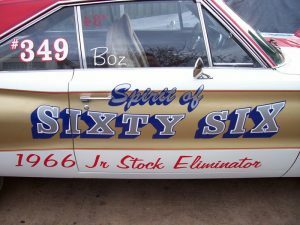 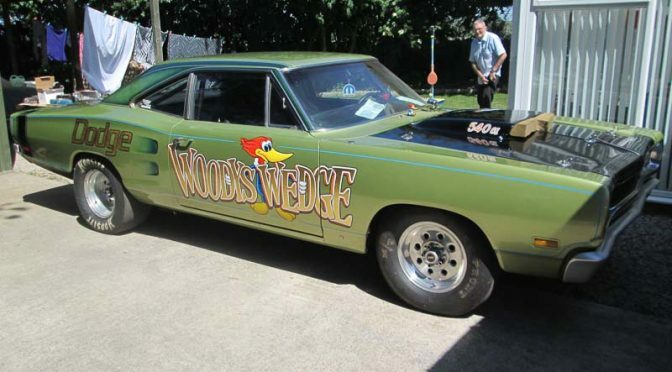 The ex-Gerry the Gerbil Coronet received a fresh 440, which made 485hp on the dyno, and was given another top signwriting job by Craig Ainge. 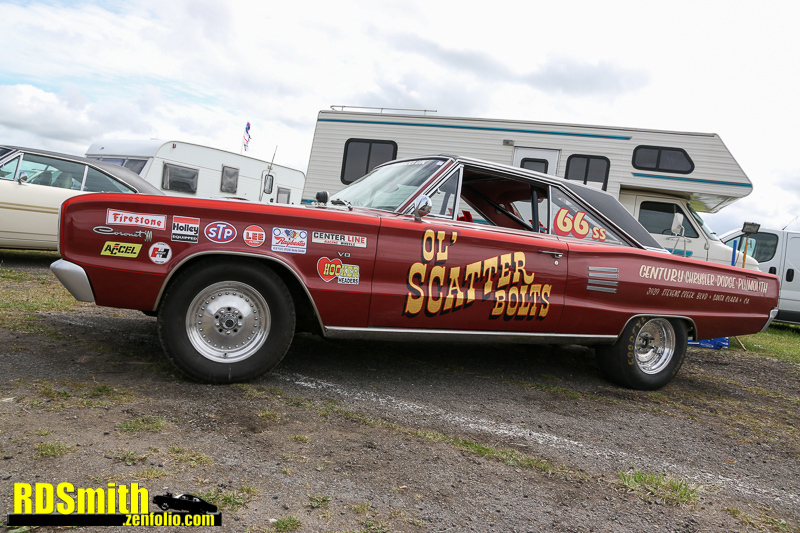 Ol’ Scatter Bolts was running consistent 11.7s on the strip. 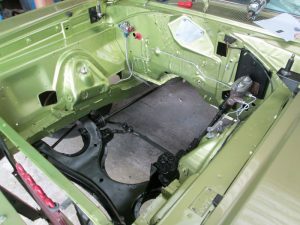 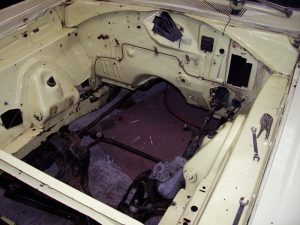 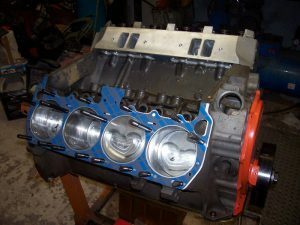 Dave’s 318ci motor had expired so he came to us to fit another 318, along with a new clutch and few small tidy up jobs. 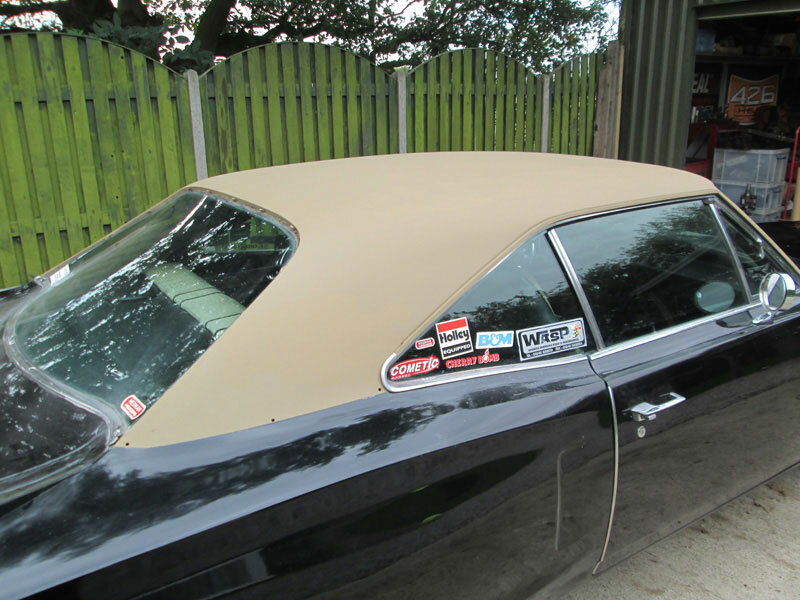 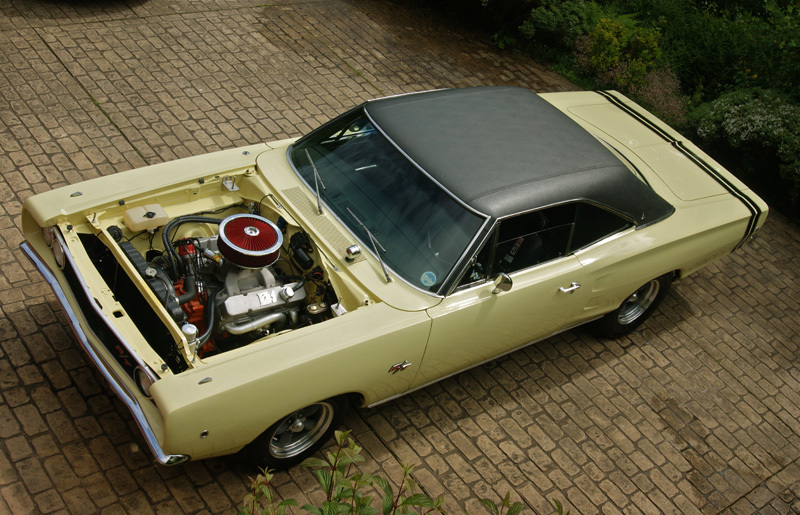 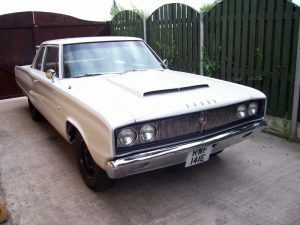 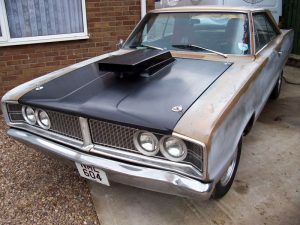 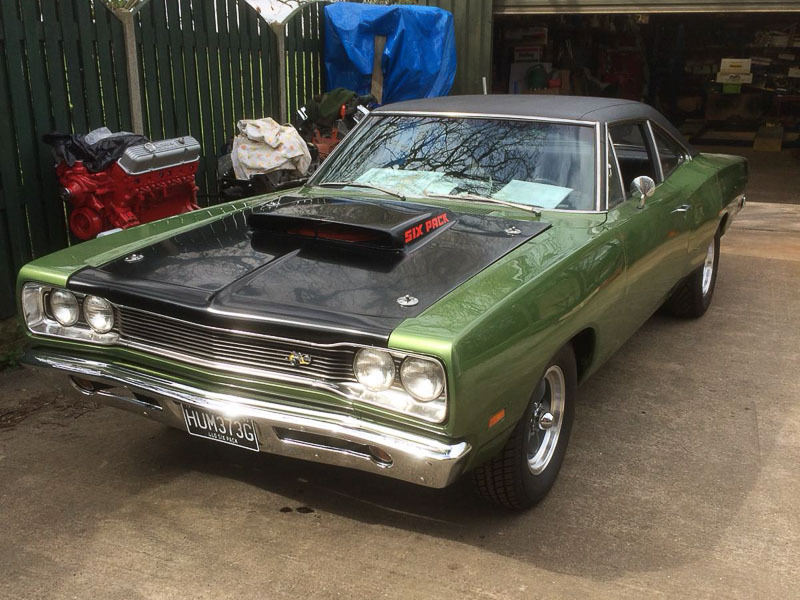 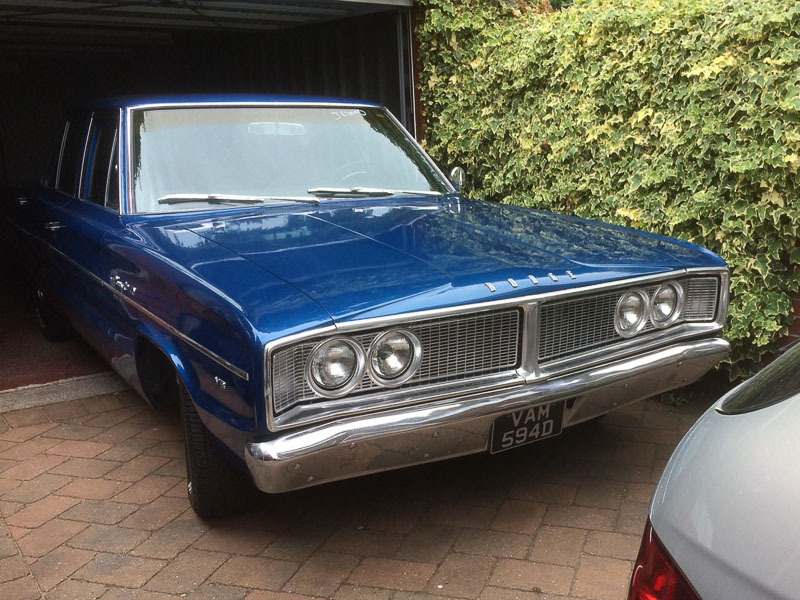 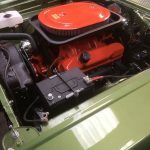 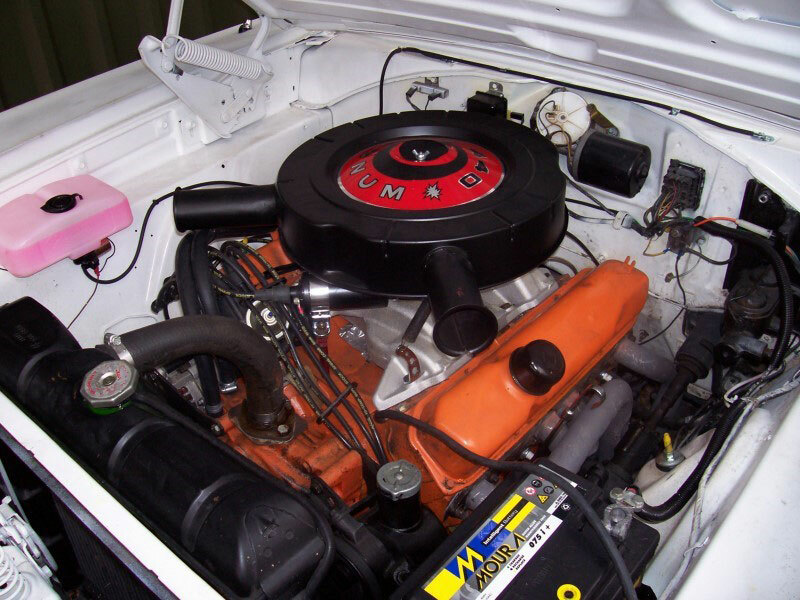 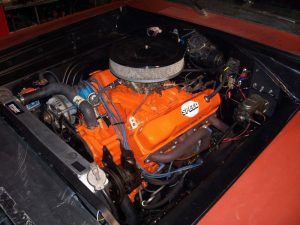 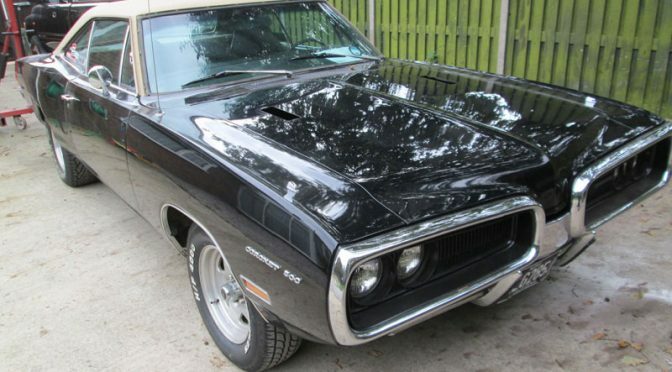 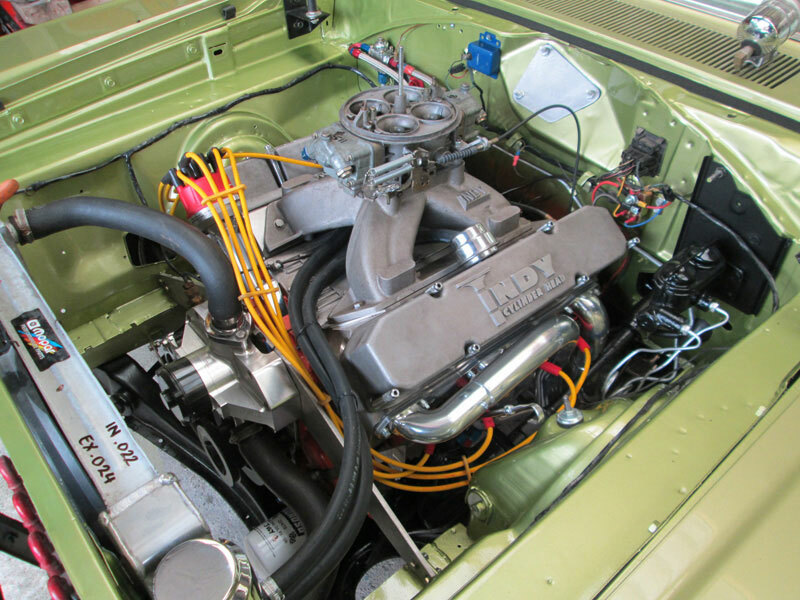 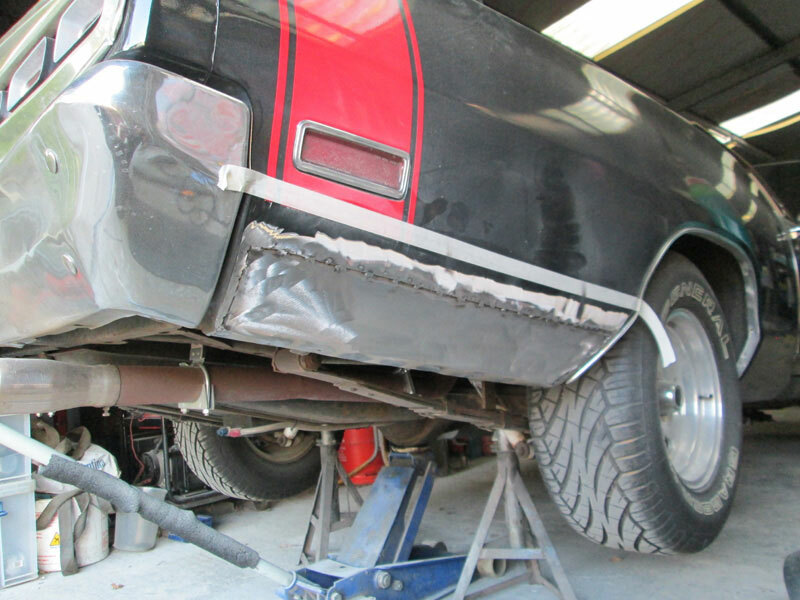 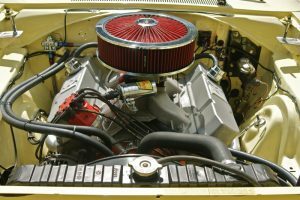 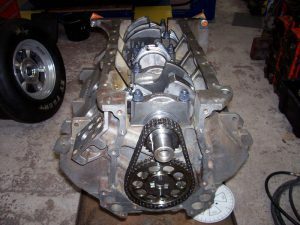 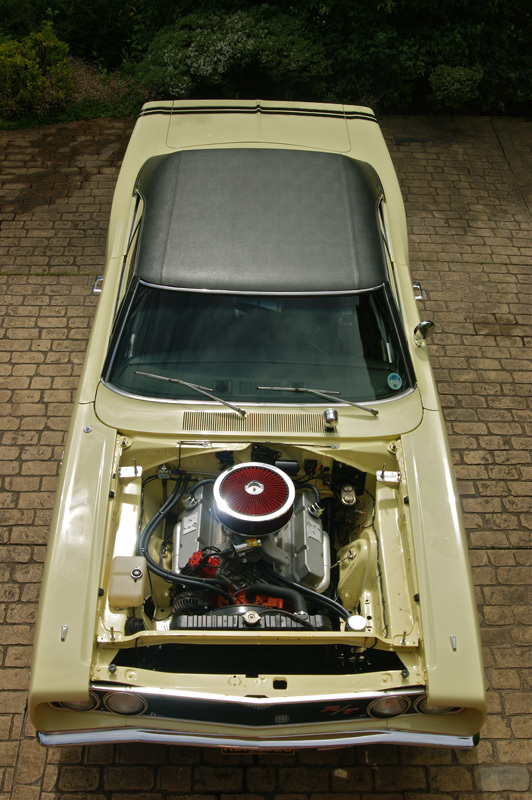 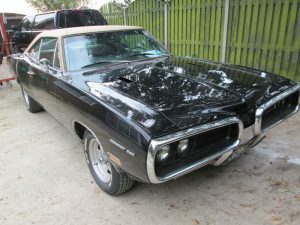 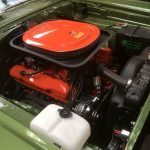 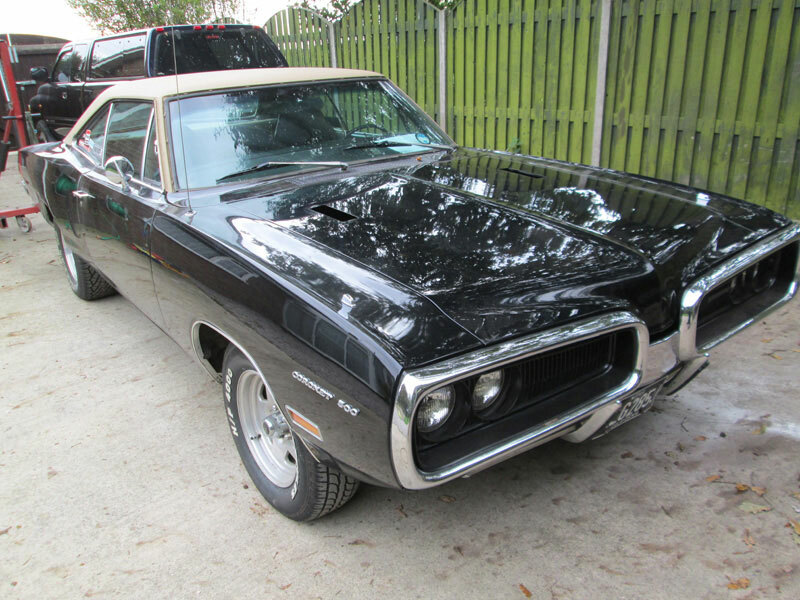 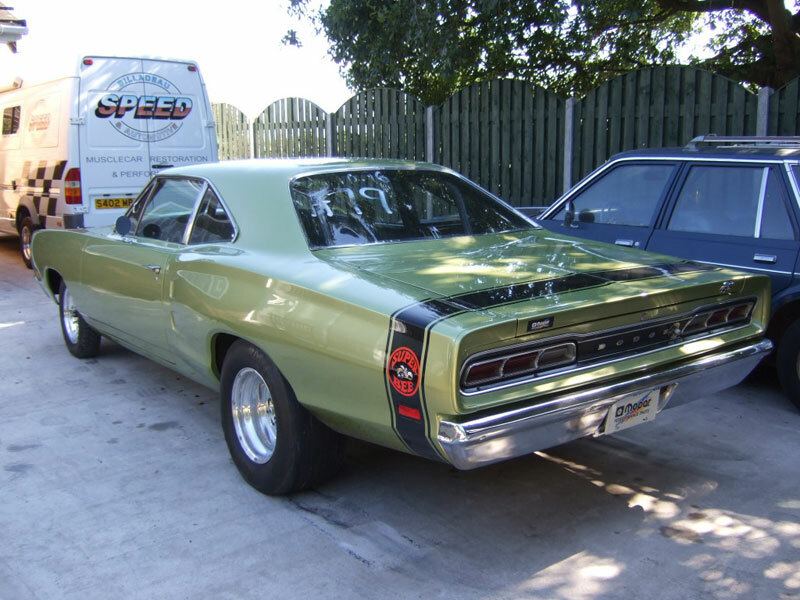 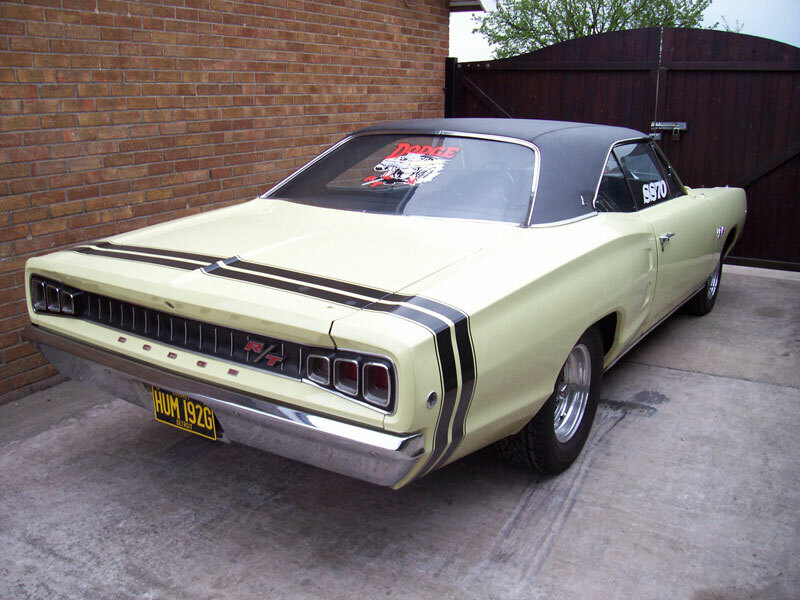 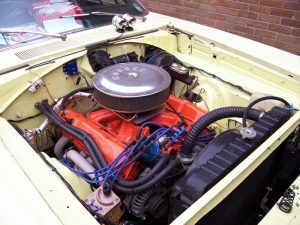 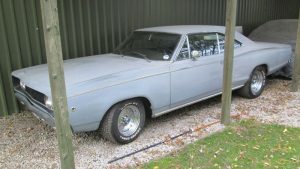 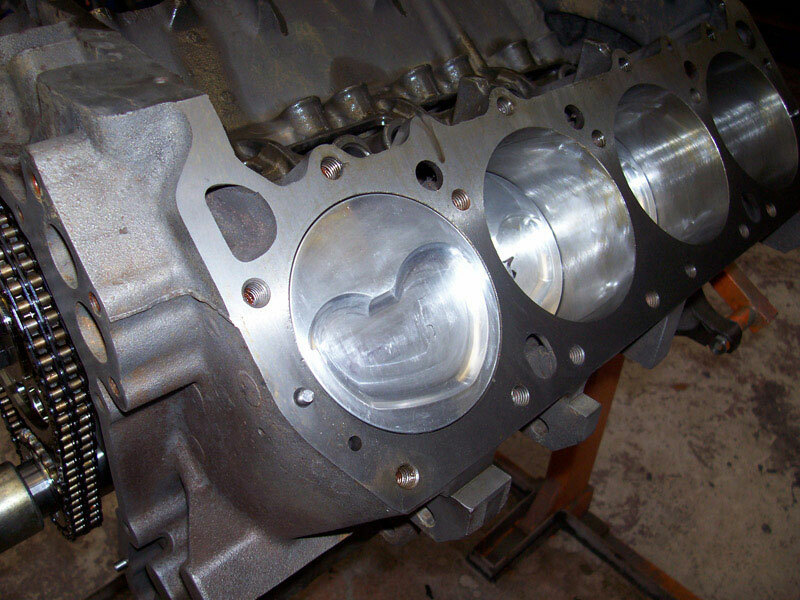 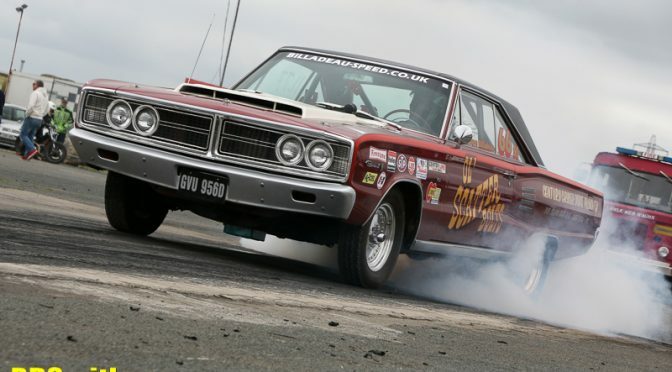 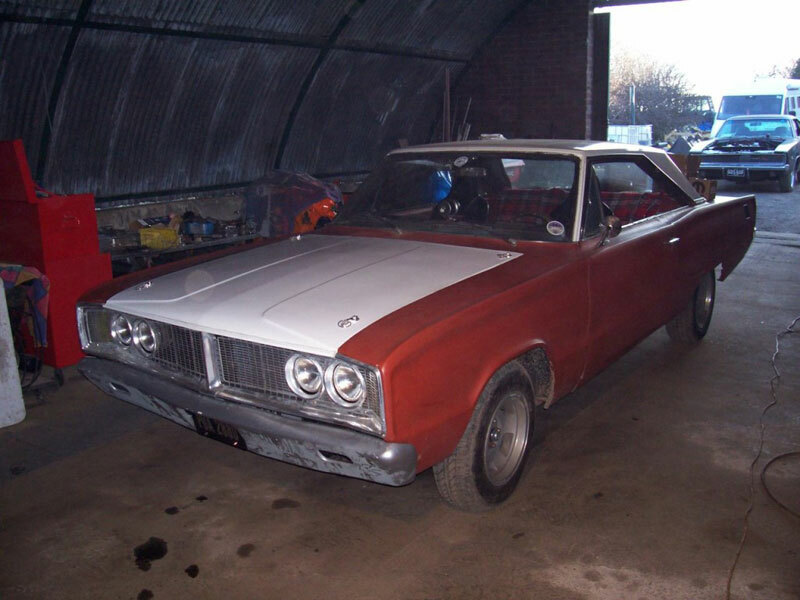 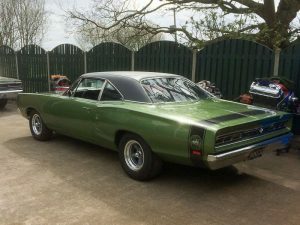 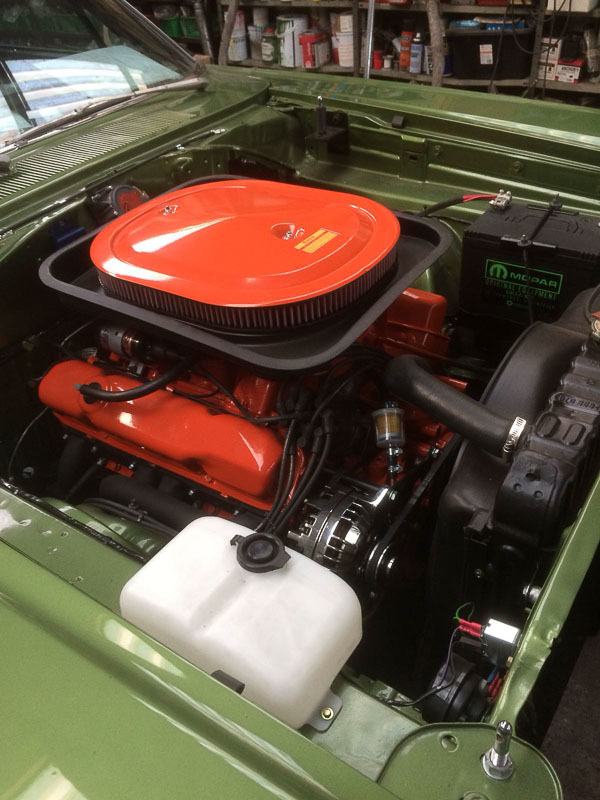 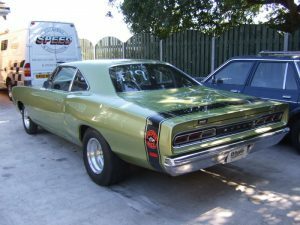 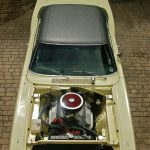 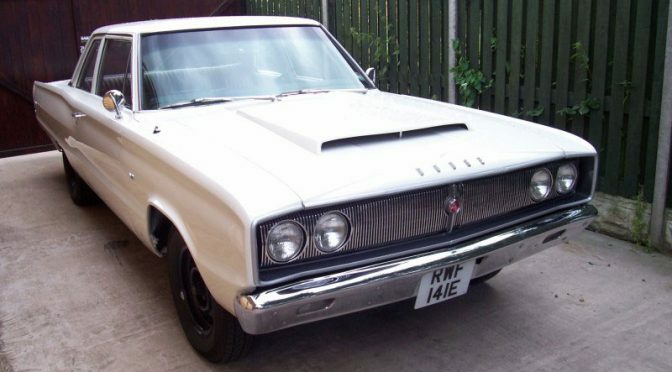 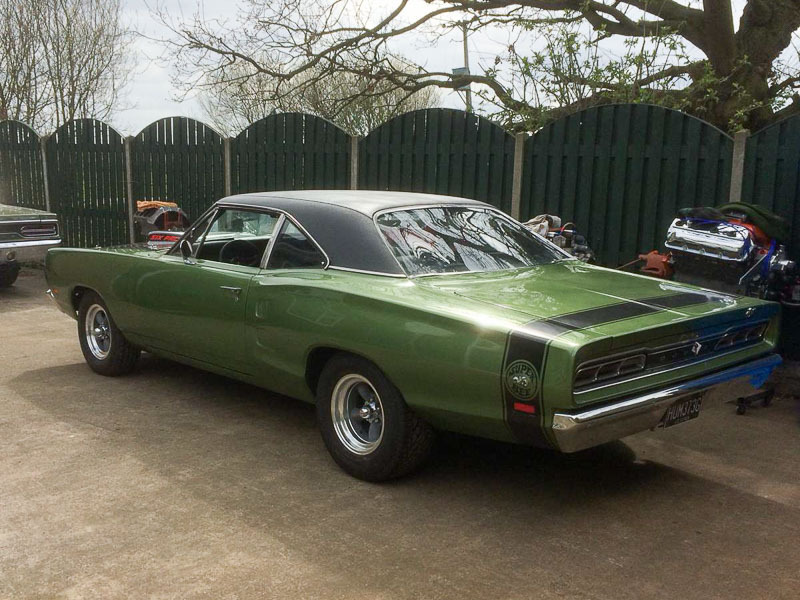 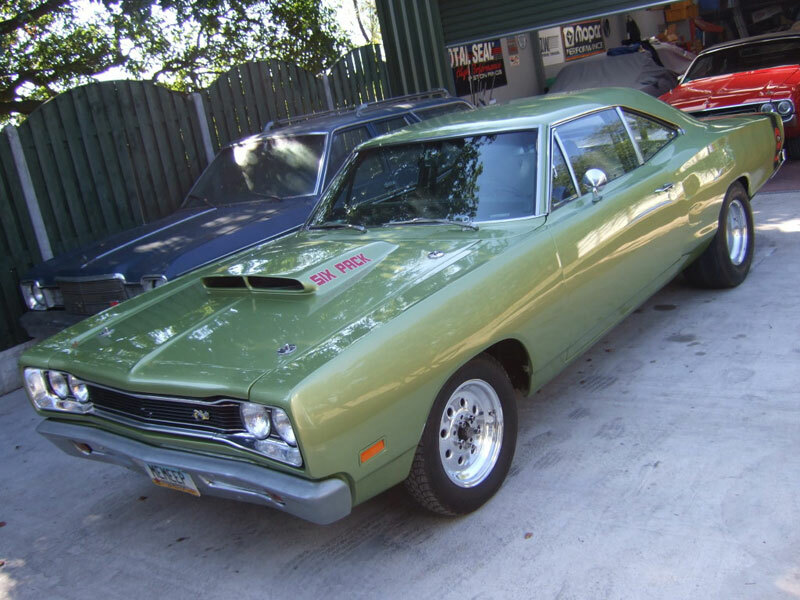 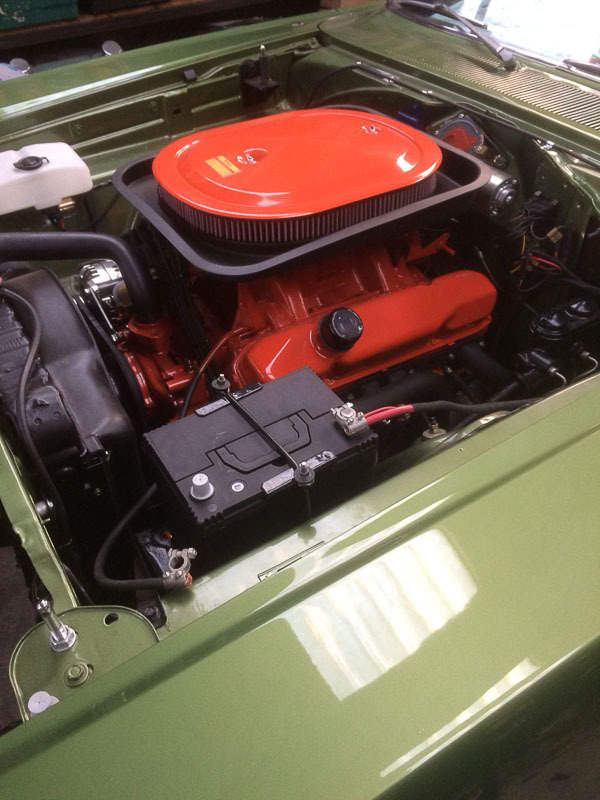 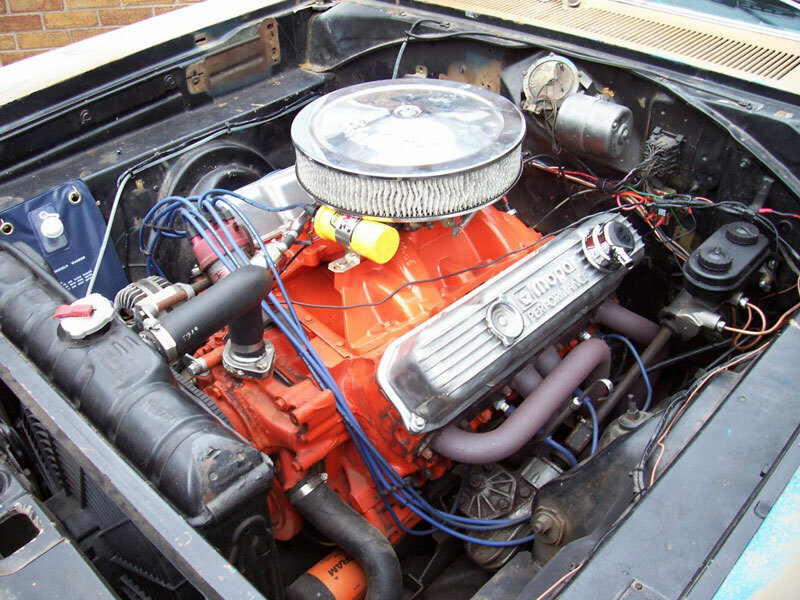 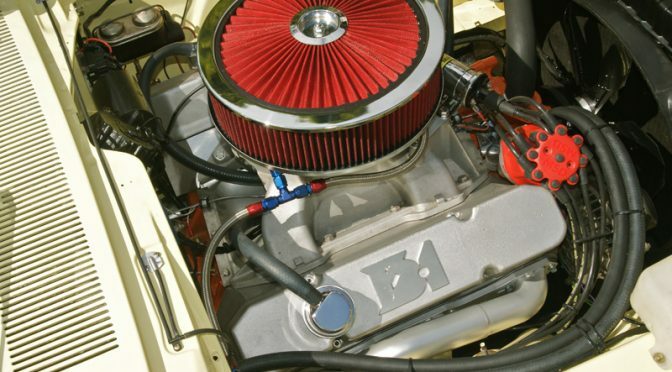 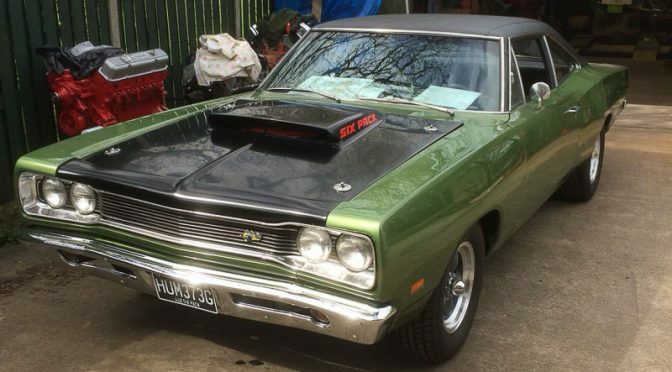 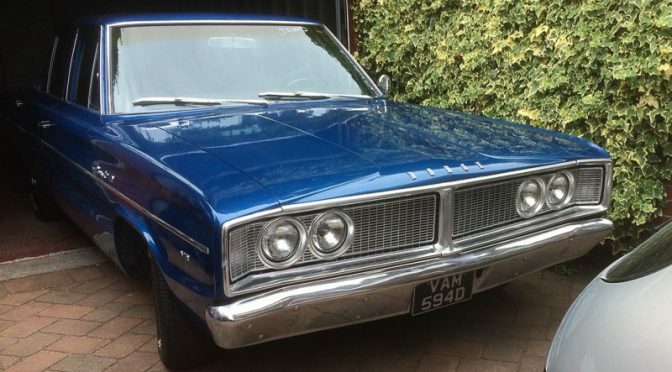 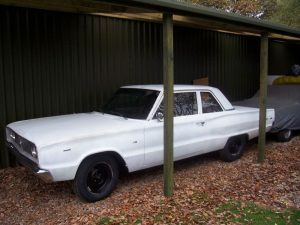 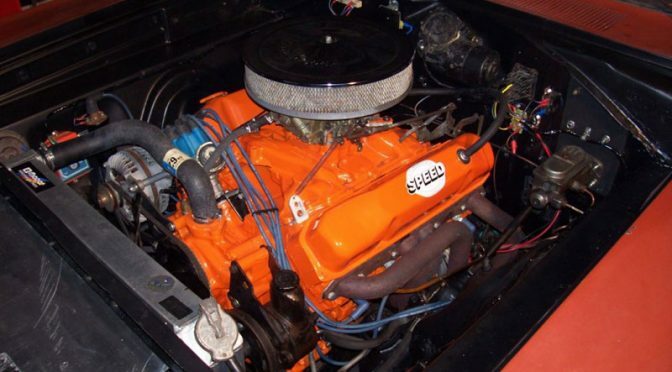 Steve’s Coronet visited our workshop to be fitted with a 440 engine, producing around 375hp. 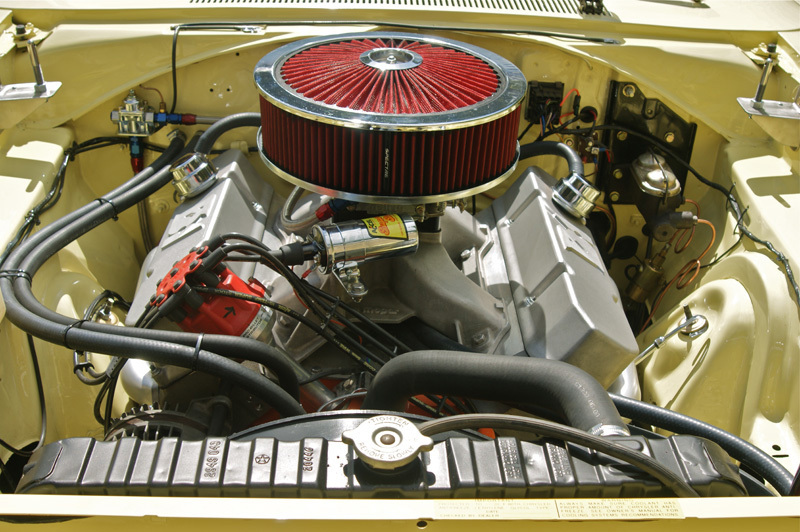 Click for a closer look.